The town of Maehringen is located between Wankheim and Immenhausen and has kept his original flair over the years. 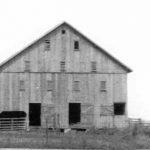 Farming is still an important factor in the town. Maehringen was first mentioned around 1100. 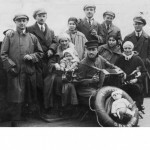 This fact is still not 100% clear, because there is possible mismatch with another town going by the name of ‘Möhringen’. 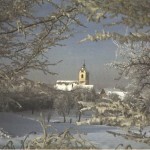 In 1449 the major part of the city was owned by the monastery of Pfullingen. In 1471 Duke Eberhard incorporated the town into the Kingdom of Wuerttemberg. 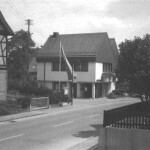 The first known mayor in Maehringen was Martin Fynulrich. Hans Kemmler was the first mentioned principal of the school in 1601. 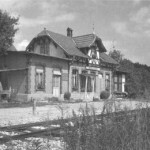 In 1902 Maehringen was connected to the train trail between Reutlingen and Goenningen. 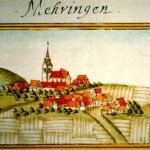 In 1275 the parish of Maehringen is mentioned for the first time. 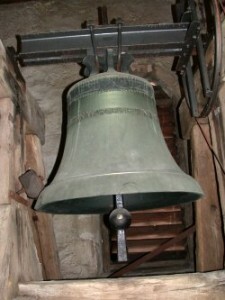 The oldest bell in the Maehringen church was made around 1225 and is regarded the oldest bell in the county of Tuebingen. 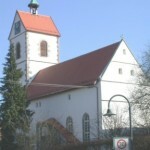 The church in Maehringen called “Stephanskirche” has been the central church for the neighbor towns and seat of the court for a long time. 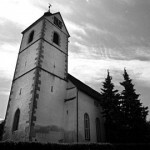 In 1534 the church was reformed and became Lutheran. 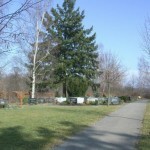 For a long time there was a tombstone at the entrance, which is called the ‘Monument of Love’. 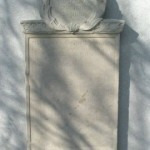 This tombstone was erected by Georg Friedrich Oberreuter in 1775 in memory of his beloved wife Anna Maria Grauer. 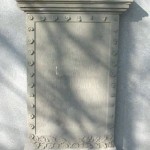 Due to the air pollution the tombstone has been renovated and brought up in the interior of the church for better conservation. 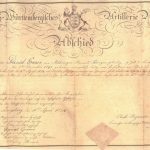 In 1751 Hans-Ludwig Nonnenmacher emigrated as the first one to Pennsylvania. 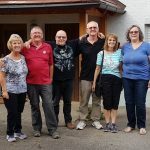 During the visit of Jackie Bergstrom in 2001 I discovered that Maehrigen has the oldest bells in the county of Tuebingen, originating from the 13th and 15th century and are therefore something very special. We can hear the same sound of the bells like or ancestors did. If you are interested how this impressed Jackie then please read the post about her visit. 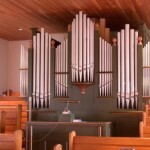 You can listen to the bells by clicking the link in the heading or the image itself. That’s the oldest bell in the county. 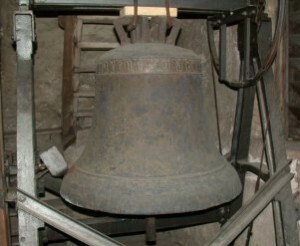 It was made in the first part of the 13th century by an unknown bell master. This bell emanates from the 15th century and was made by Hans Eger from Reutlingen. It is possible, that it was made around 1455 after the end of the hostilities with Hans v. Rechberg and some other Swabian Cities. 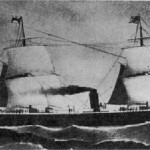 During the hostilities Maehringen was under heavy attacks. 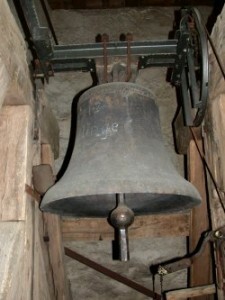 In 1958 this bell was added, to the two bells to improve the sound of the bell ringing. It took three attempts to get the proper harmony. 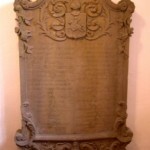 The first mentioned Kemmler in Maehringen is Sebastian Kemmler, born in 1624. 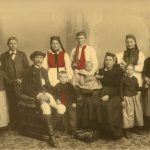 He was married to Maria Staiger. 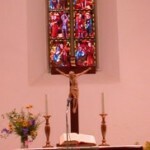 The Lutheran parish records are available locally, but they may not be accessible to the public. Copies of the books and registers have been microfilmed by the Wuerttembergische Evangelische Kirche. Copies of the microfilms are also available via the Mormon church. 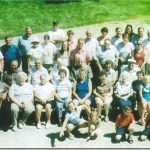 The parish does also host the records for Immenhausen. 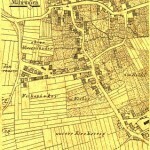 Old City Map of Maehringen © Geschichtsverein Haerten e.V.